Blue-breasted Fairy Wren, Malurus pulcherrimus. Denmark, Western Australia. A New Holland Honeyeater feeding on a bottlebrush. Walpole, Western Australia. White-breasted Robin, Eopsaltria geogiana, at the Denmark ornitarium, Western Australia. Away down south in the Denmark Walpole region the other week. It was blissful with temperatures in the low 20s rather than the high 30s and low 40s we have in York. We had a great deal of fun walking around Wilson and Nornalup Inlets spotting and photographing birds. Here are three of the photos I took. All of them were taken with the Olympus OMD EM1 and the Panasonic Leica 100-400mm f4-6.3 Asph Vario-Elmar lens, of which I’ll have more to say in a little while. It is a lightweight combination that makes wandering around like this much more enjoyable than carrying my full frame Canon set up. Originally the song was a track on the 1977 album Exodus and its release as a single in 1980 was somewhat of a surprise as Marley had released the Uprising album also that year. The song was well liked globally and is one Marley’s most popular songs – it’s feel good factor and catchy melody puts an instant smile on your face and before you can catch your self you find your self singing the chorus. Within 8 months Bob Marley had died from malignant melanoma. I remember the day very well, in fact I was still at school, Chichester High School for Boys Sixth form, and the next day one of my class mates, Chris Goodwin, gave a eulogy for him in the sixth form assembly much to the consternation of some of the staff. Chichester was an incredibly conservative place back then, people would joke that if there was a pig wearing a tory blue rosette it would be voted in as the Conservative MP for the town. 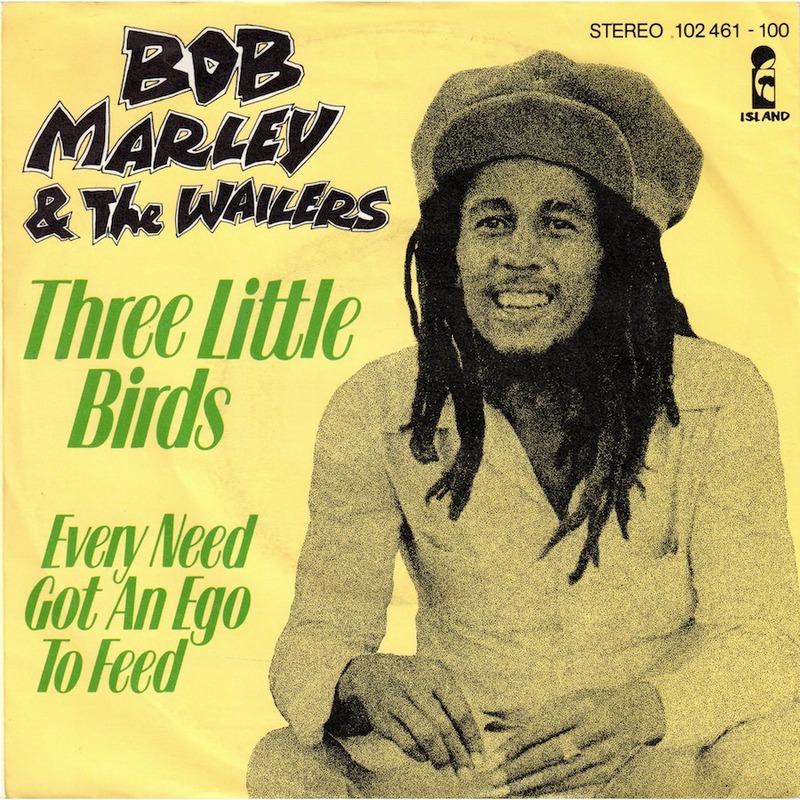 Bob Marley left a powerful legacy as a third world performer who transcended his start as a niche world music performer to become a global superstar who spread a message of hope and love.